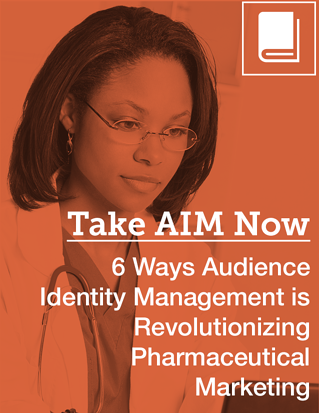 Pharma marketers are no longer constrained by the limitations of logins or cookies. Now that AIM allows them to know exactly who is visiting their websites, marketers are using AIM to do the kind of marketing that achieves real results. How website visitor insights provided by AIM allow you to best meet your customer's expectations. How to use AIM to improve email campaign ROI. Why delivering geographically specific content increases engagement of qualified visitors. Knowing exactly who's visiting a website opens up previously-impossible marketing opportunities. Learn about six real-world examples of the benefits of AIM. Download the ebook now and begin putting the power of audience knowledge to work for you. © 2019 DMD Marketing Corp.